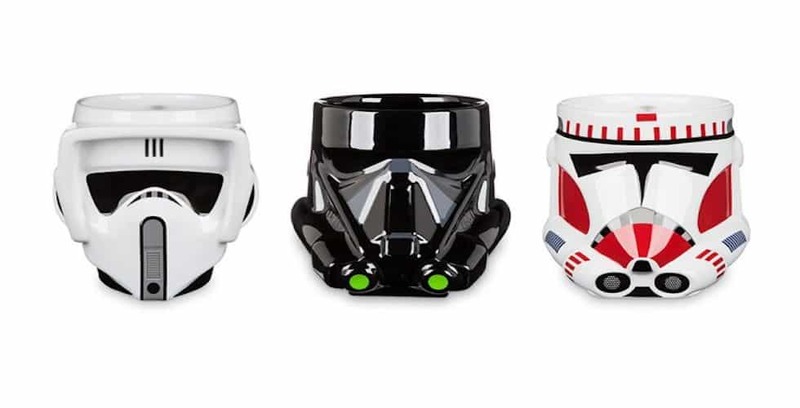 This year’s Disney Store shop will include exclusive merchandise from Marvel, Pixar, Star Wars and more. 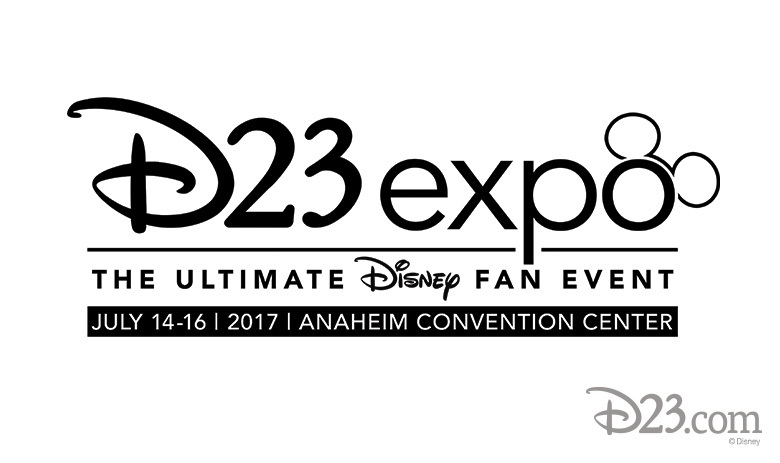 Many special guests will be on hand at this year’s D23 Expo. Dates have been announced for the 2017 D23 Expo in Anaheim.